David Brookwell is an American film producer and television producer who was born on February 9, 1961. The King's Daughter (2016) and Baby Geniuses and the Space Baby (2015) are some movies in David Brookwell's recent filmography. As of 2018, David Brookwell has contributed to about 13 movies. Some of the most recent David Brookwell movies include The King's Daughter, Baby Geniuses and the Space Baby, and Hoovey. The King's Daughter was released in 2016. 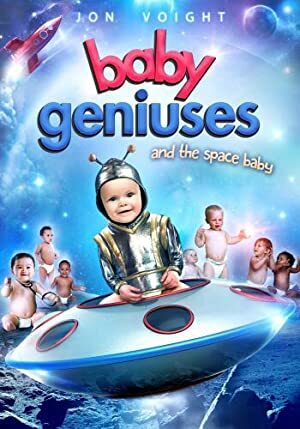 Baby Geniuses and the Space Baby was released in 2015. 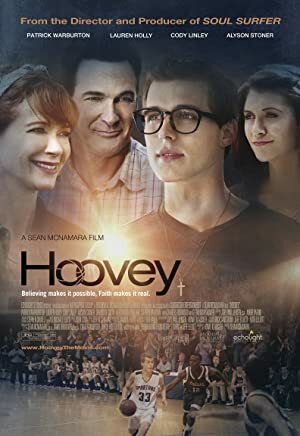 Hoovey was released in 2014.